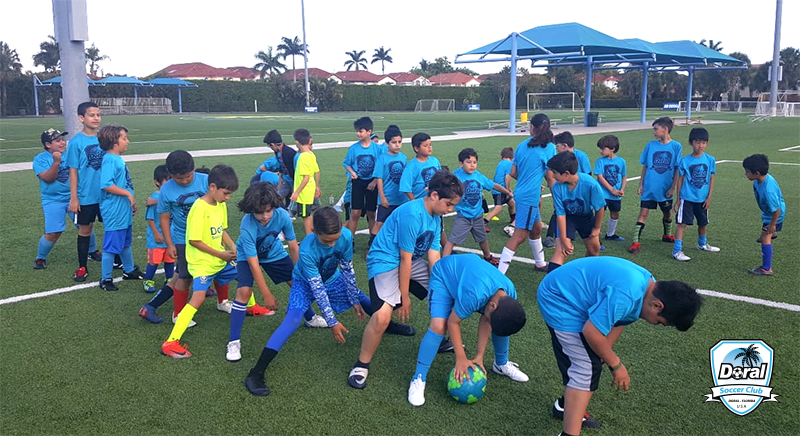 The Recreational Soccer Program is designed for children ages 4 through 17, of all skills and abilities. 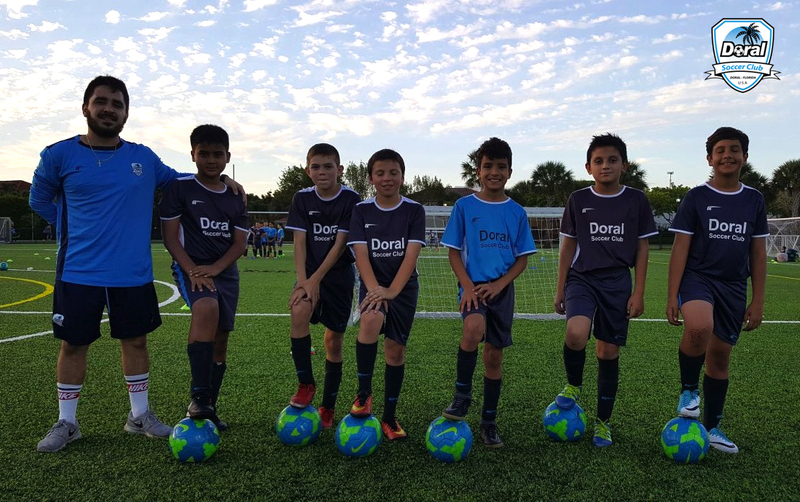 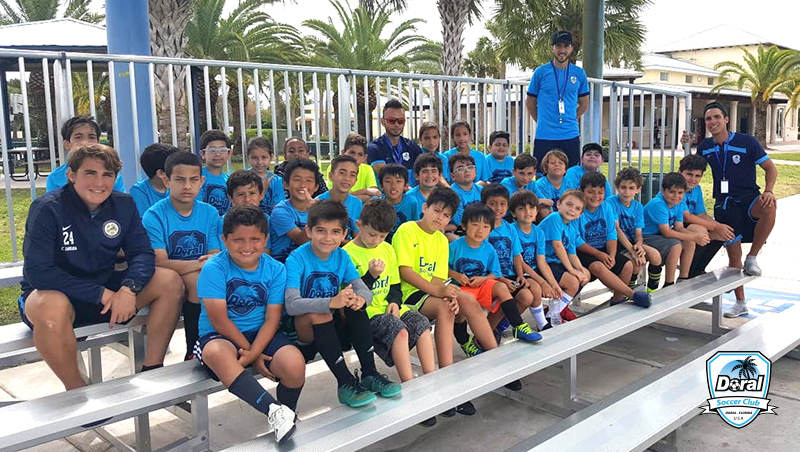 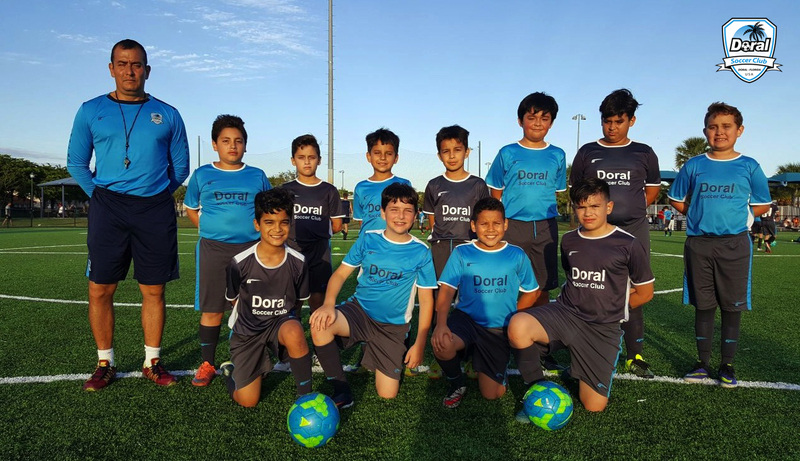 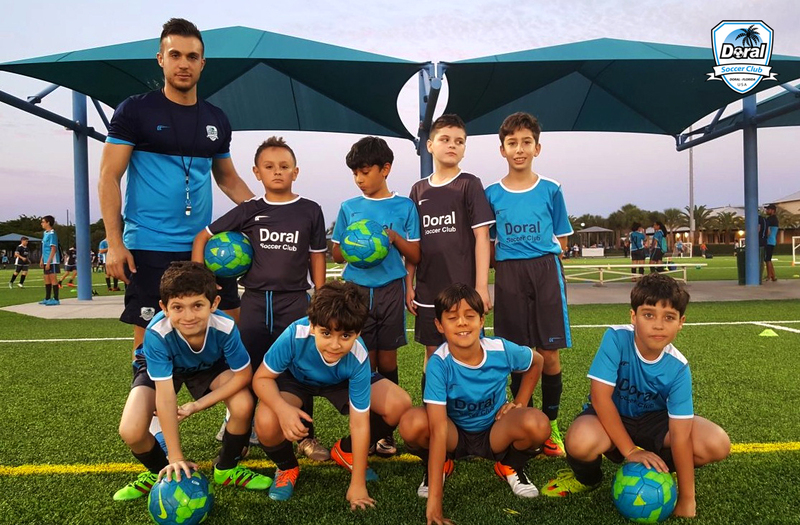 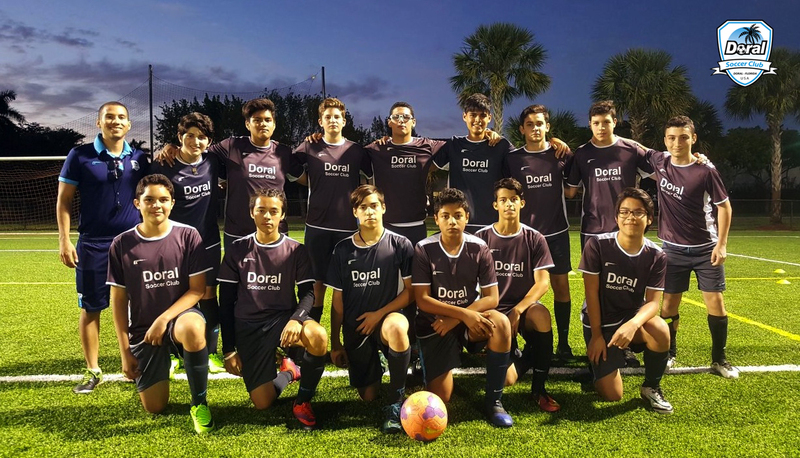 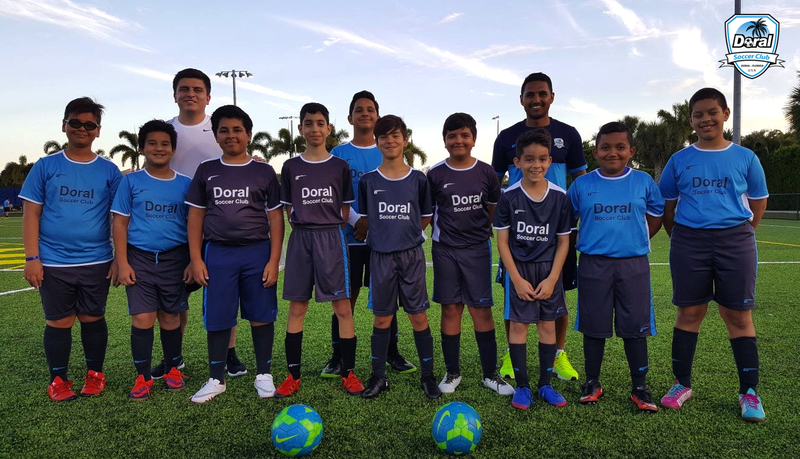 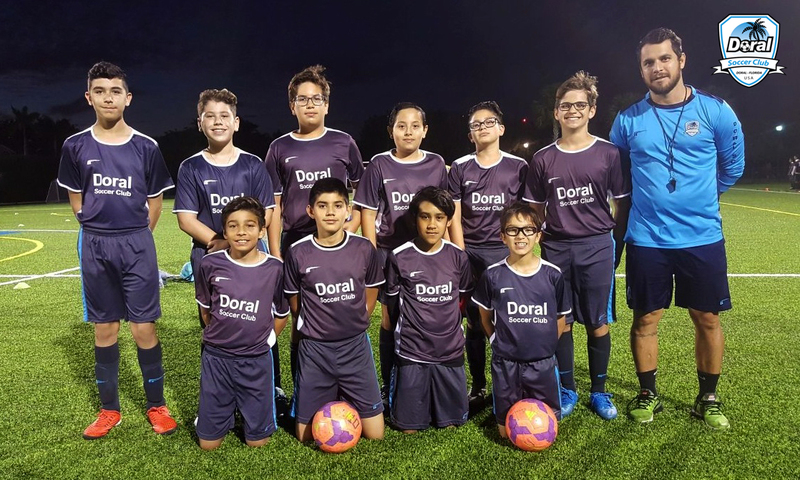 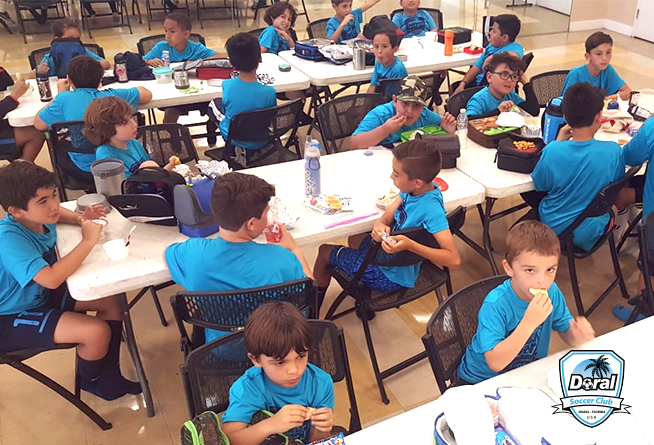 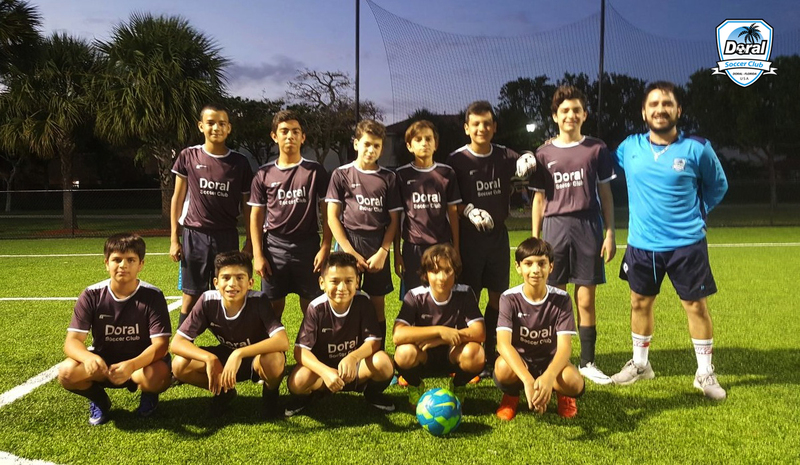 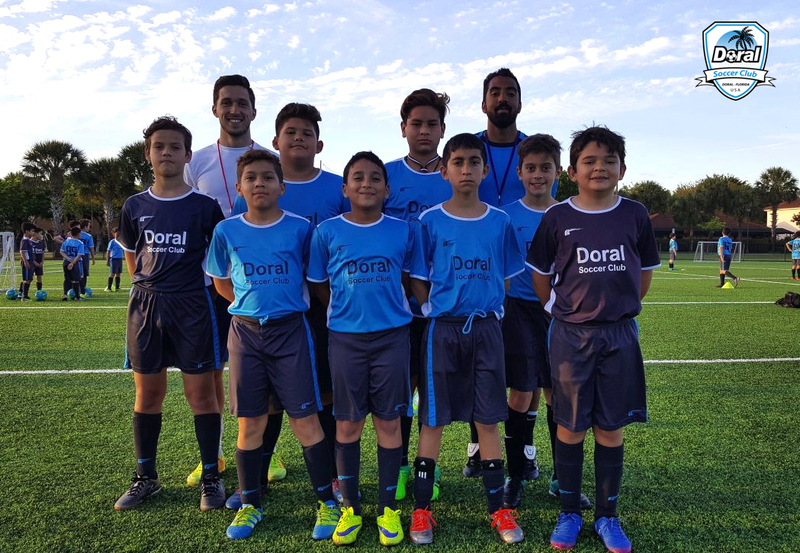 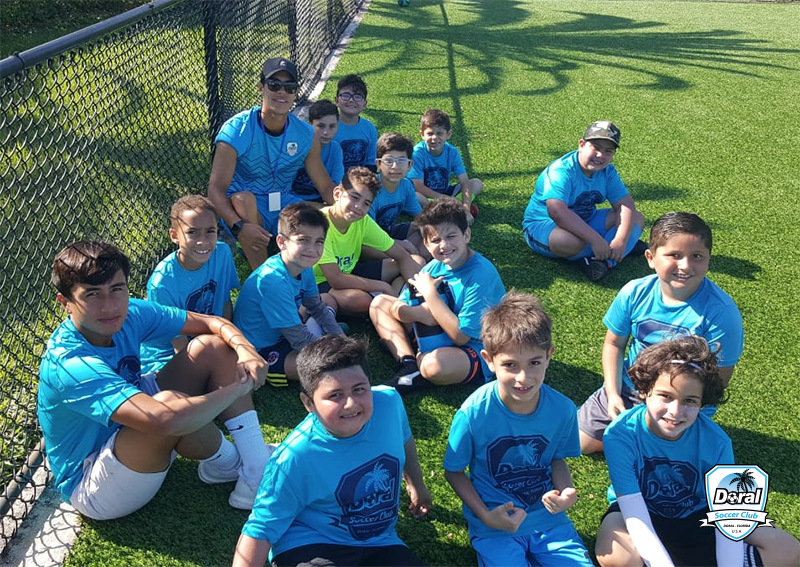 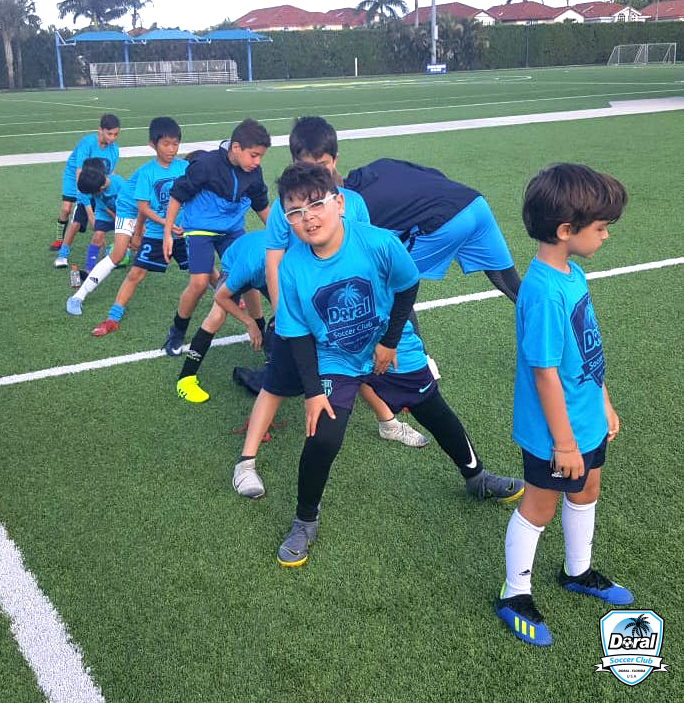 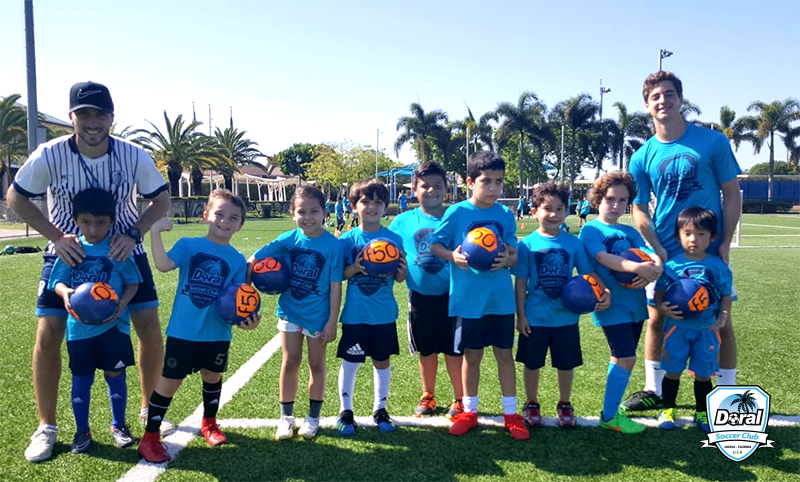 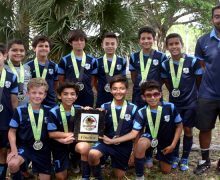 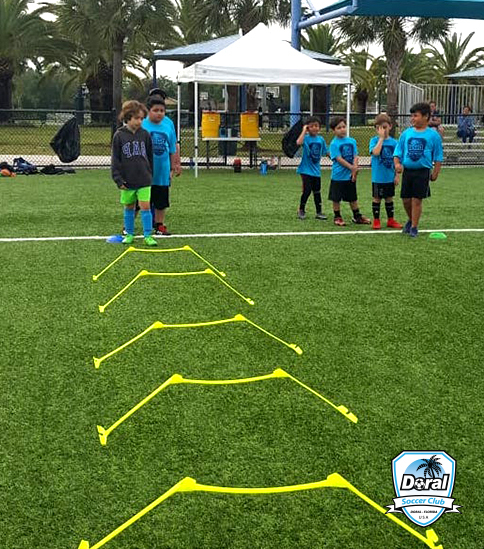 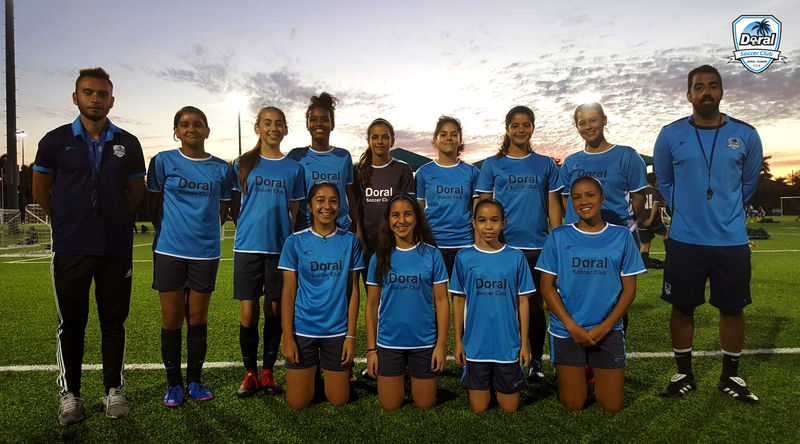 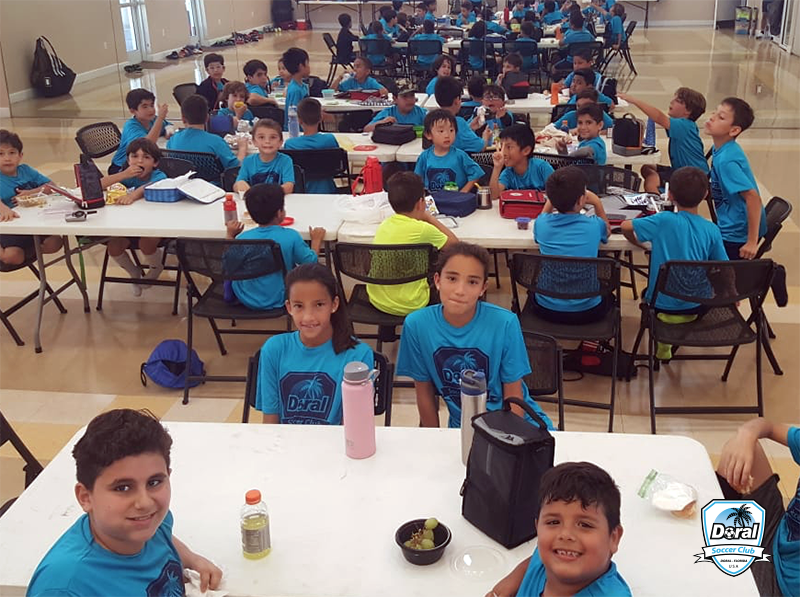 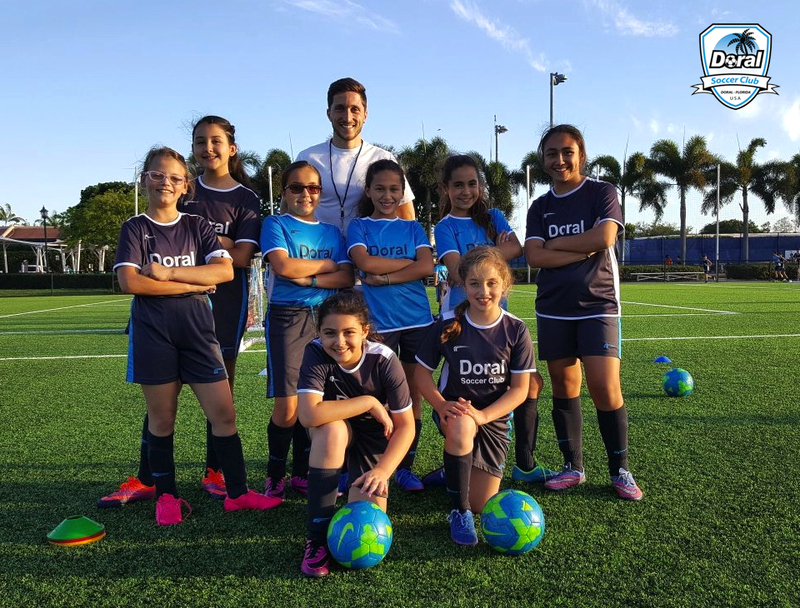 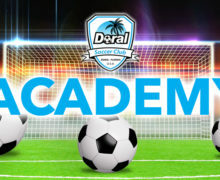 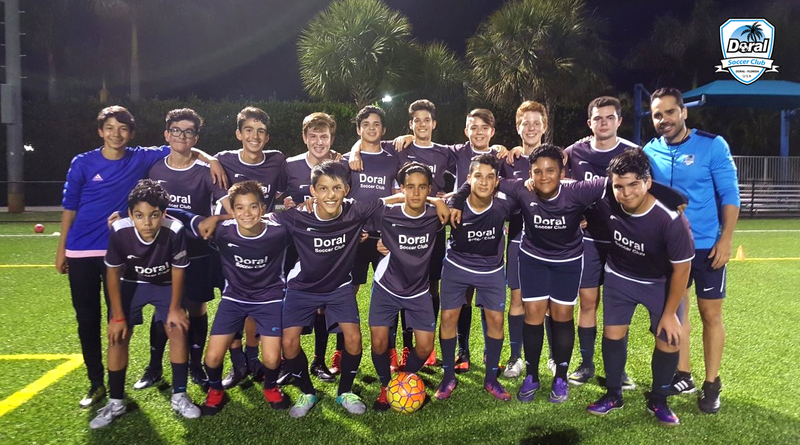 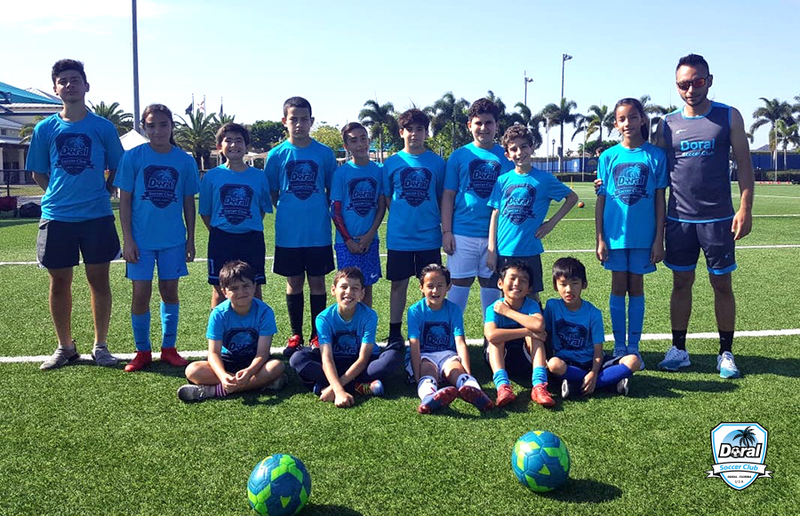 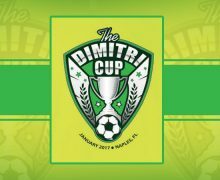 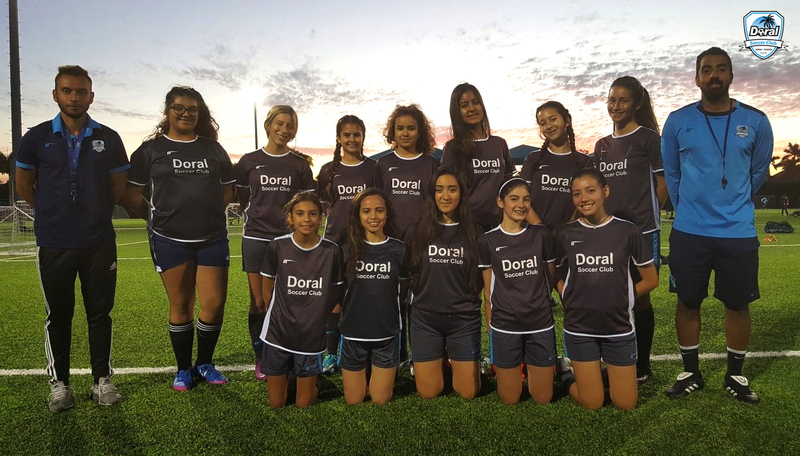 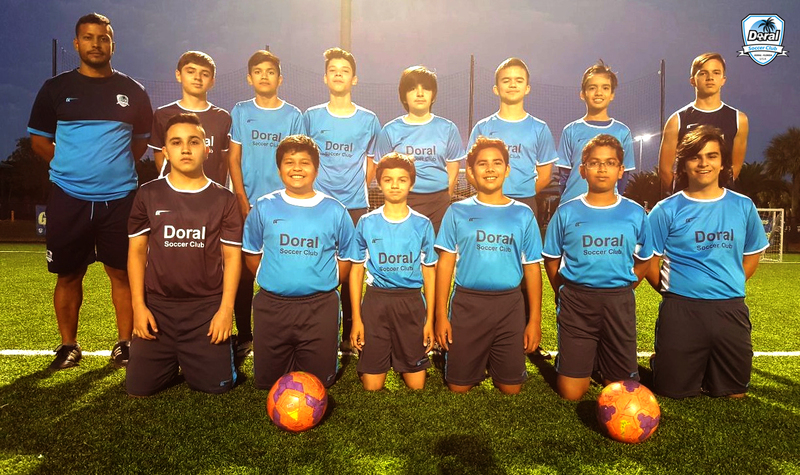 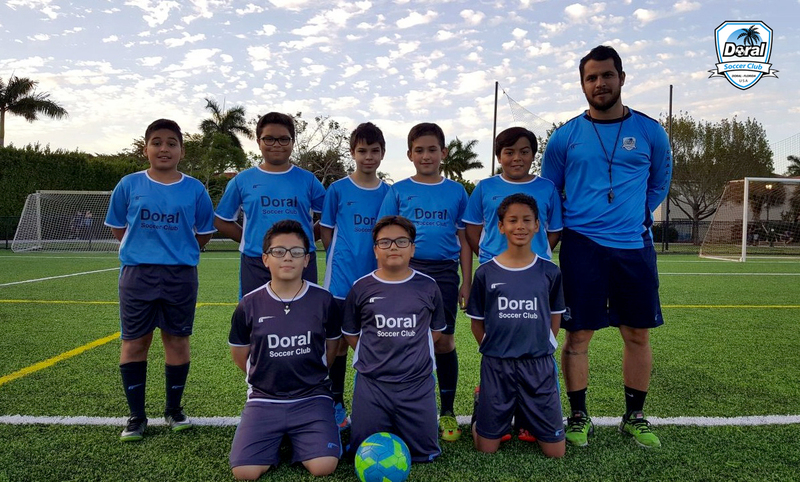 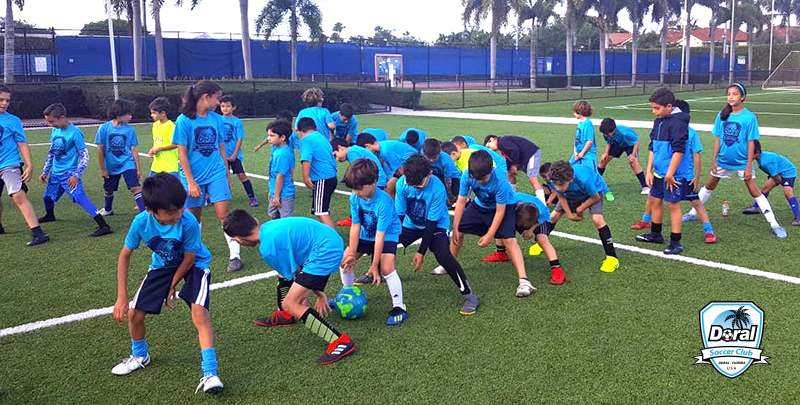 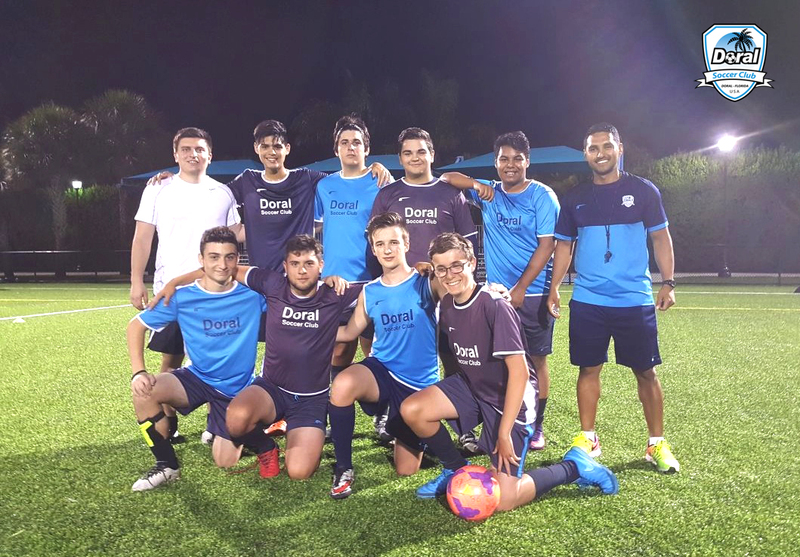 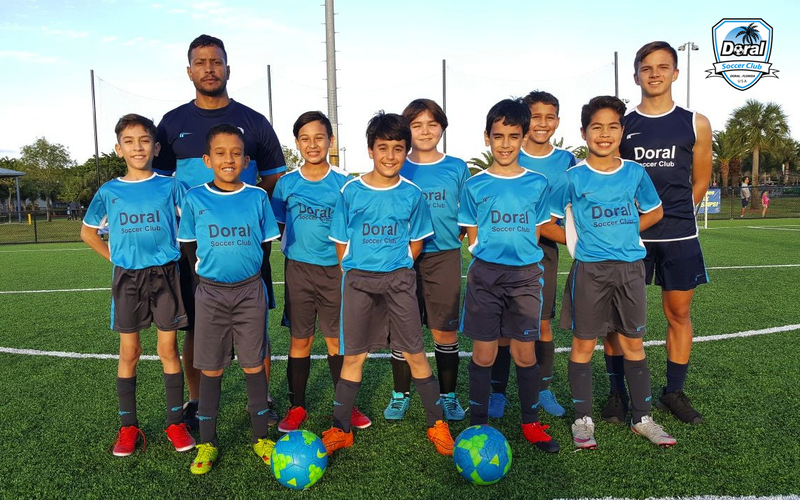 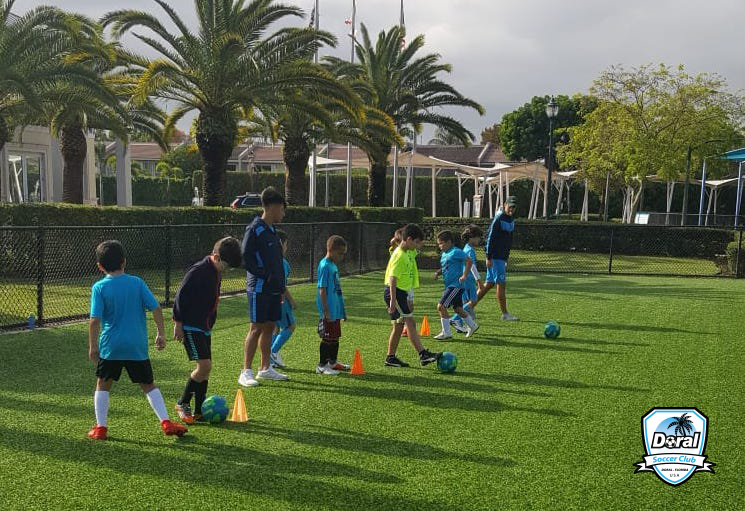 A primary focus is placed on introducing each child to the rules of soccer, basic soccer skills and techniques, as well as teaching fitness, discipline and sportsmanship in a fun and relaxed environment. 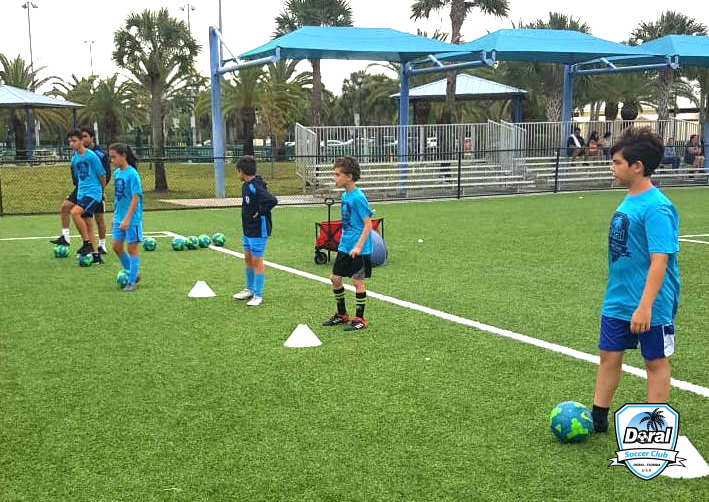 Age groups 7-17 are separated into teams of boys and girls; while boys and girls ages 4 through 6 coed together. 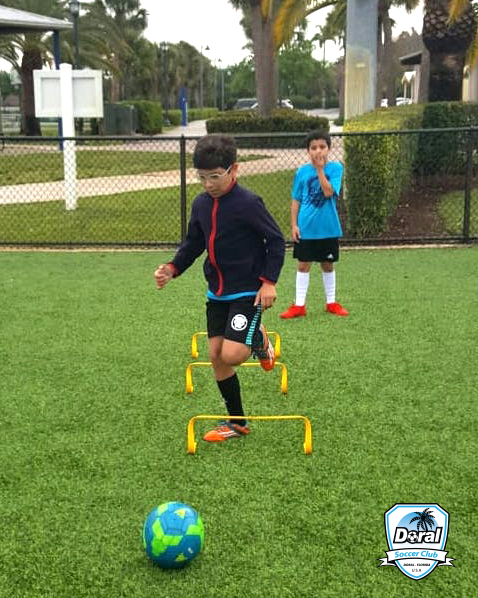 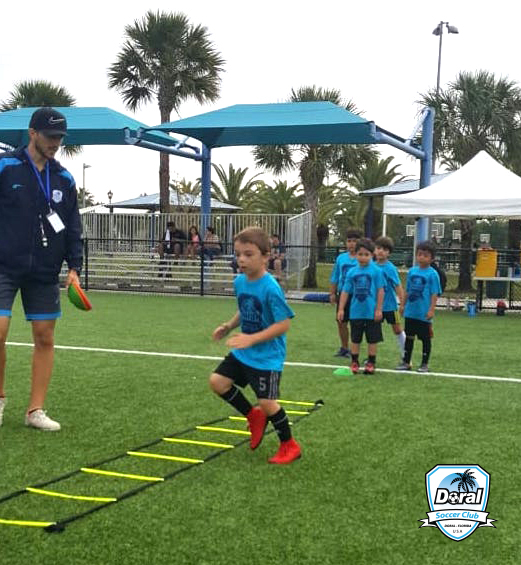 DSC offers 3 month sessions during the Fall, Winter, and Spring along with a 2 month session during the summer. 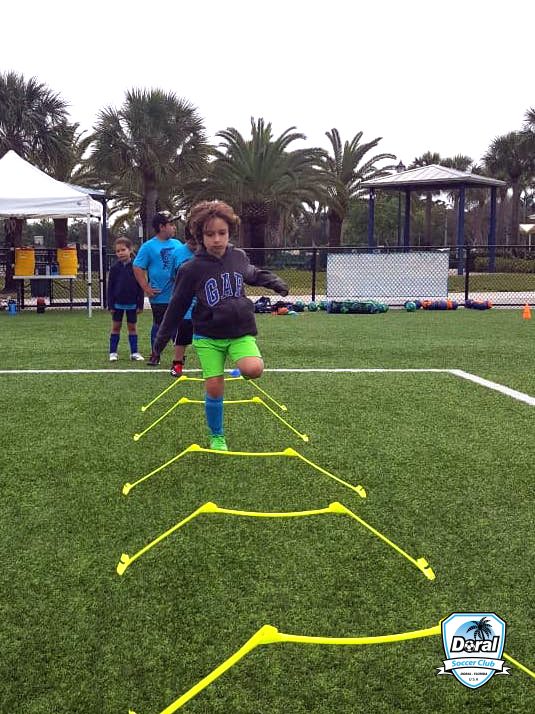 Please contact us for more information on the session offerings and registration!